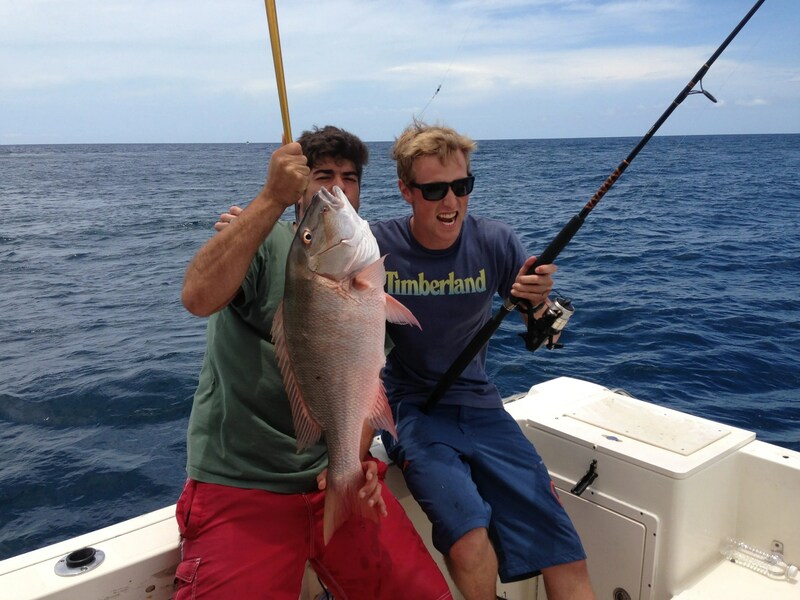 Home / Fishing Reports / Tuna, Mahi, and yes,.. Monster Mutton Snapper are here! With many species to choose from this summer, Capt Chris and THE BLUE PURSUIT have been snagging Mahi Mahi, Blackfin Tuna, Swordfish, and Mutton Snapper! 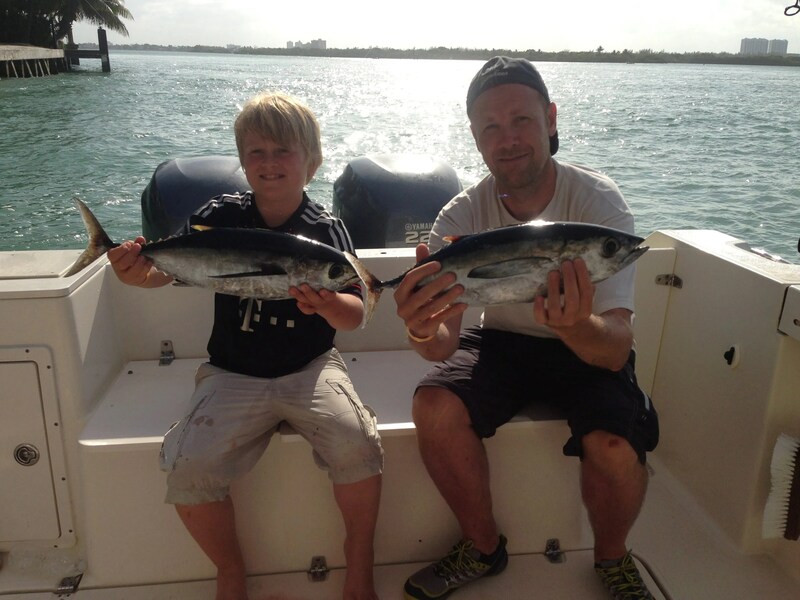 The weather has ben fantastic and so has the fishing!